OUR BEEKEEPERS | Μέλι Αττική, Αττική Μελισσοκομική Εταιρεία - Αλέξ. Πίττας Α.Ε.Β.Ε. The 2,000 Greek beekeepers we cooperate with are our family, our people. Many of them are our second or third generation partners. We support them on a daily basis, offering continuous training and education and organizing visits to both individual producers and groups. We are constantly evolving, while remaining united in view of our common goal: to always offer you a top quality Greek honey. 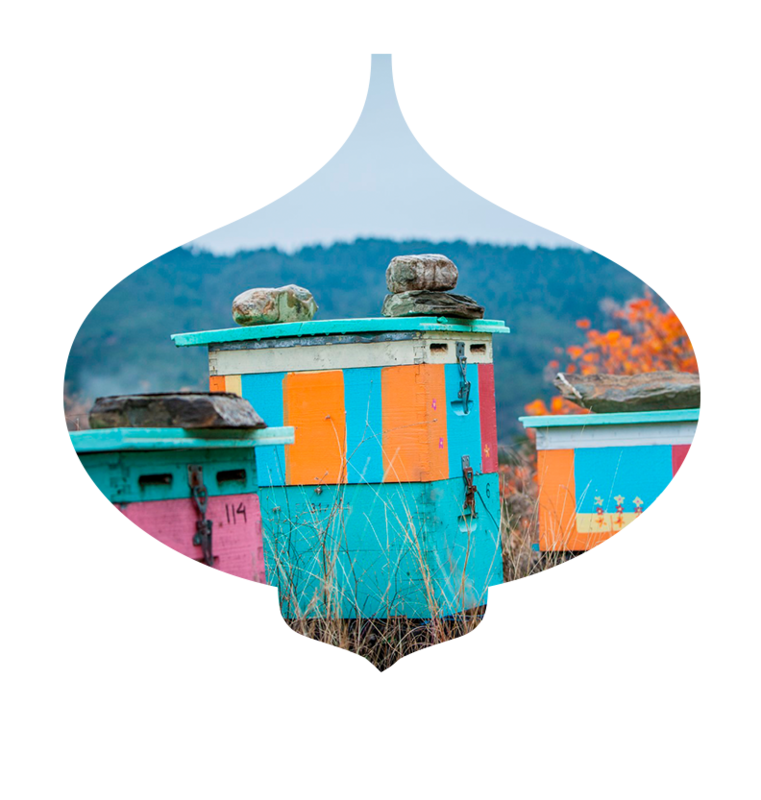 ATTIKI – PITTAS is a member of the National Interprofessional Organization of Honey and other Bee Products, the Greek Federation of Honey Packers and Exporters (S.E.T.S.E.M.) and the European Federation of Honey Packers and Distributors (FEEDM).